YOUR RELATIONSHIP WITH - Bray & Klockau, P.L.C. - Bray & Klockau, P.L.C. This may be the first time you have hired a lawyer for such a personal matter. Although you may have had a lawyer involved in the purchase of your home or some other matter, divorce is probably the first time major aspects of you life will be determined by the legal system. What is the relationship you should have with your lawyer? 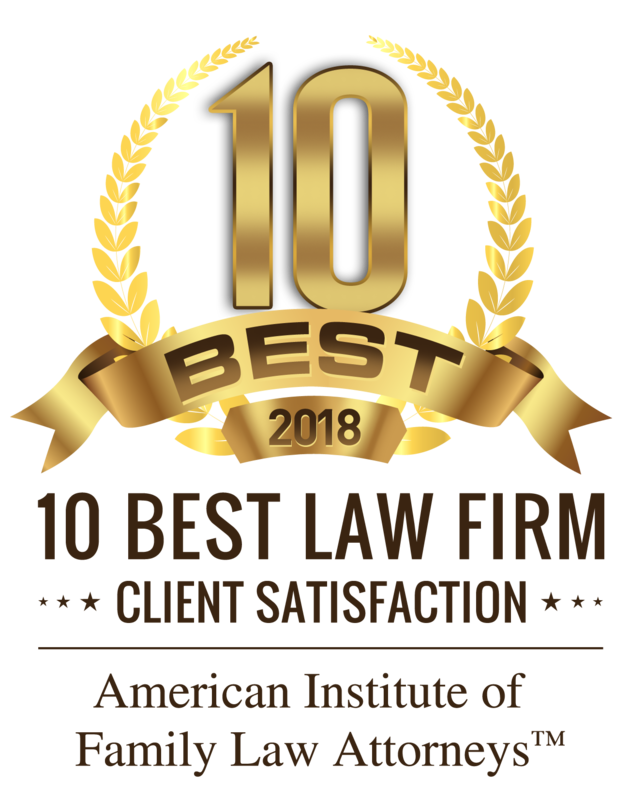 Although every case and every individual is somewhat different, there are some basic client attitudes and behaviors that make for a better attorney-client relationship during the divorce process. Your lawyer’s role will change from time to time during the divorce process, often due to changes in your needs and your capacity to deal with aspects of your divorce. One of your lawyer’s goals is to be reliable and timely. You should strive to be a reliable and timely client. This mutual goal of the attorney and the client will increase the probability of success in your case. 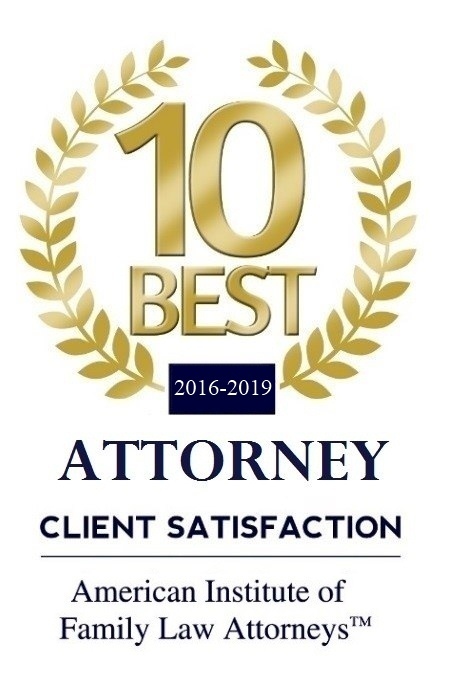 Learn enough about your lawyer to feel comfortable and positive about your decision to hire your lawyer. Ask questions. If the answers to your questions are not satisfactory, ask more questions. There is no such thing as a dumb question. Plan to be an informed client. Listen carefully to your lawyer’s advice. Learn all there is to learn about the divorce process and the facts of your case. Insist on timely communication. You should receive copies of all correspondence, pleadings, and other documents that affect your case. Provide timely communication to your lawyer. Part of your lawyer’s job is to discover and inform. When your lawyer asks for financial and social information, be prompt and forthcoming. If you do not know all of the information, be frank and admit it. Tell what you do know. Your lawyer can seek discovery of additional information from your spouse through means of written questions and demands to produce documents. It may also be necessary to hire expert appraisers or other persons who can assist in determining valuation. Do not be afraid to telephone your lawyer. If it is important to your, it is important to your lawyer. Do not limit what your lawyer can do on your behalf. It is not uncommon for a client to say, “I want you to handle my divorce, but I do not want to go to court.” This may be comparable to saying, “I want a divorce and I will give up everything.” Your lawyer can help you be comfortable with both the settlement negotiation and the trial process. Talk about your concerns. Become familiar with the process of divorce. The more familiar you are with the process, the less afraid you are. A divorce is determined by applying legal principles to the facts of your case that are gathered and presented in an orderly way. Trial is the presentation of facts in such a way as to logically lead to the conclusion that you and your lawyer advocate. Ask you lawyer what you can do on your own to help bring about a resolution to your divorce. 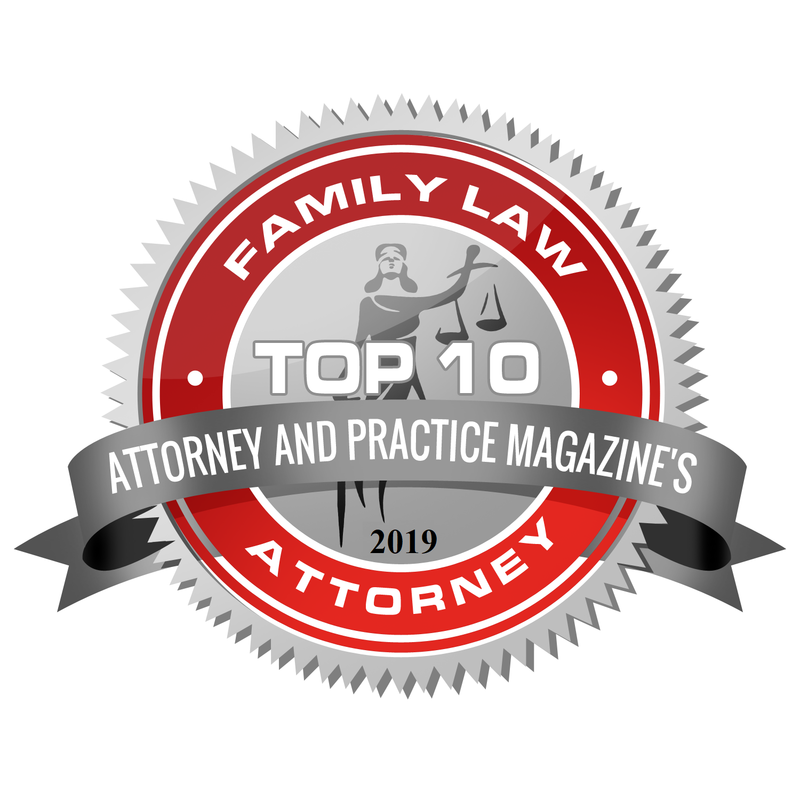 This might include reading about child custody, gathering documents, speaking to your soon-to-be former spouse about settlement, or helping your lawyer with better timing of requests and settlement proposals. Feel comfortable talking to lawyer about the most important things in your life. If you feel your lawyer is not listening to what is important to you, insist that you be heard. If you are embarrassed about what has happened to you, do not be. Your case is unique, but human behavior and circumstances are common to everyone. Remember, you have the right to discharge a lawyer who is not working satisfactorily on your case. This means that you, as the client, have the power in this relationship. Use it well and use it effectively. If your lawyer is not available, use the office staff, particularly legal assistants, to help you organize yourself and handle routine matters, such as making appointments, organizing your financial affidavit, etc.